Ohrid is a city in the Republic of Macedonia.  It is the largest city on Lake Ohrid and the eighth-largest city in the country with over 42,000 inhabitants as of 2002. Ohrid is notable for once having had 365 churches, one for each day of the year, and has been referred to as a “Jerusalem (of the Balkans”.The city is rich in picturesque houses and monuments, and tourism is predominant. It is located southwest of Skopje, west of Resen and Bitola, close to the border with Albania. 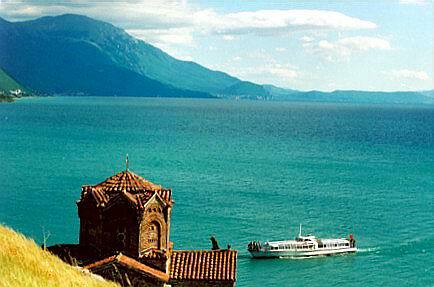 In 1979 and in 1980, Ohrid and Lake Ohrid were accepted as Cultural and Natural World Heritage Sites by UNESCO. In fact, Ohrid is one of only 28 sites that are part of UNESCO’s World Heritage that are both Cultural and Natural sites.